Every year a quarter of a million people are selected at random from the electoral register for jury service. They are given no training and are forbidden to discuss their verdicts after the trial. 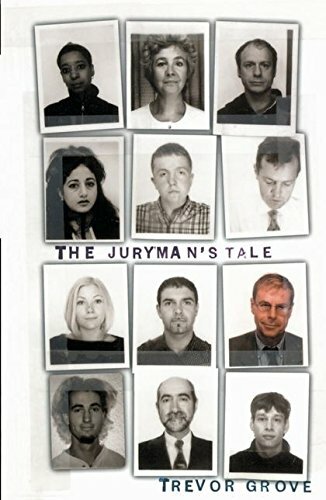 This book reveals about what it's like to serve on a jury. Every year a quarter of a million people are selected at random from the electoral register for jury service. They are given no training and are forbidden to discuss their verdicts after the trial. Despite the high-profile trials of Louise Woodward and O.J. Simpson, astonishingly little is known about what it's like to serve on a jury: this book is the first to reveal it.